Action-game masters PlatinumGames is bringing fans yet another game into the Bayonetta series, Bayonetta 2, which delivers a video game series that will stand out and make you say words like; “over the top. Breathtaking. Out of control. Stylish. 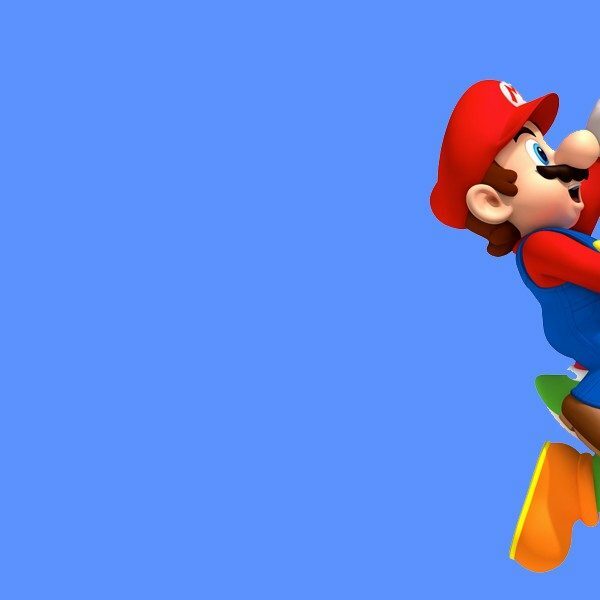 Beautiful.” All those words describe this intense action game filled with massive set pieces, responsive controls, and amazing HD graphics, plus much more. 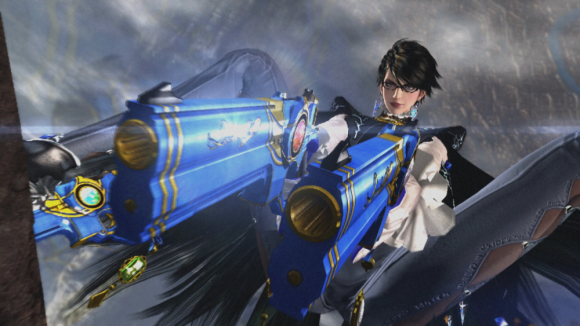 You can get your hands on Bayonetta 2 for the Wii U this Friday, October 24th. In Bayonetta 2, the Umbra Witch is back at it again with taking down both angels and demons in a thrilling quest that will have you needing to save a friend from eternal damnation, whether that be in a single or multiplayer mode. Though, Bayonetta herself, is the damsel-that-causes-distress, especially with the new moves and weapons, she is more powerful than ever. You can find out more information about Bayonetta 2 on the official site.